Get rid of dandruff (1) with Head & Shoulders Classic Clean anti-dandruff shampoo. 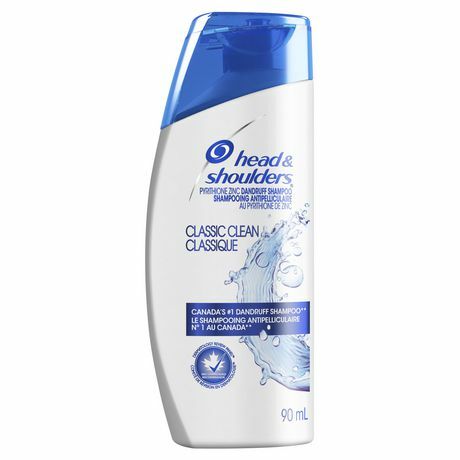 Head & Shoulders shampoos feature 3Action Formula that 1) CLEANS - to remove oil and flakes, 2) PROTECTS - scalp from dandruff (1), 3) MOISTURIZES - each hair strand from scalp to tip. Get unbelievably beautiful hair with Head & Shoulders. A great anti-dandruff shampoo should do more than fight flakes. 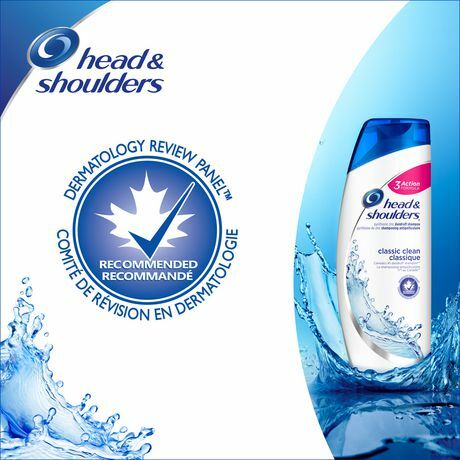 Head & Shoulders not only removes flakes but also protects your scalp from dandruff (1) and moisturizes your hair. 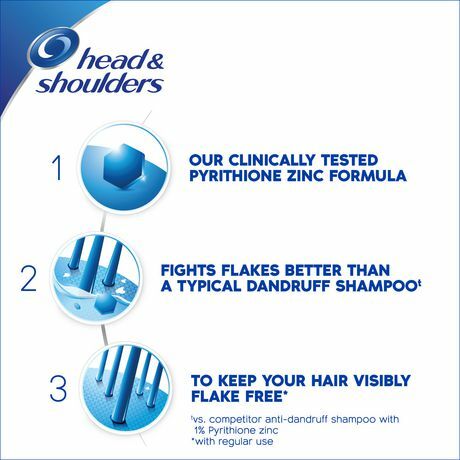 That's why Head & Shoulders is the World's #1 shampoo (3). Our products are tough on dandruff but gentle on hair so you can use them every day. 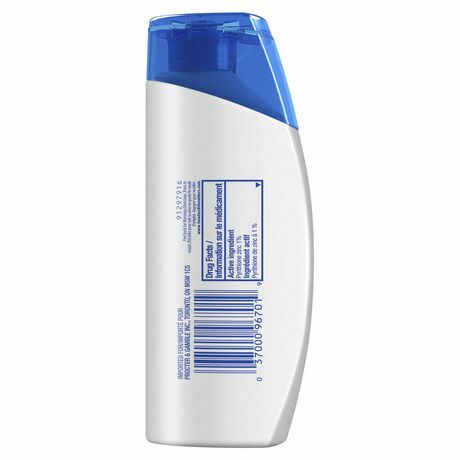 Active Ingredient: 1% W/W Pyrithione Zinc Non-Medicinal Ingredients: Water/Eau, Sodium Lauryl Sulfate, Sodium Laureth Sulfate, Glycol Distearate, Zinc Carbonate, Sodium Chloride, Sodium Xylenesulfonate, Cocamidopropyl Betaine, Fragrance/Parfum, Dimethicone, Sodium Benzoate, Guar Hydroxypropyltrimonium Chloride, Magnesium Carbonate Hydroxide, Methylchloroisothiazolinone, Methylisothiazolinone, Blue 1, Red 33.